It’s all about location, location, location. 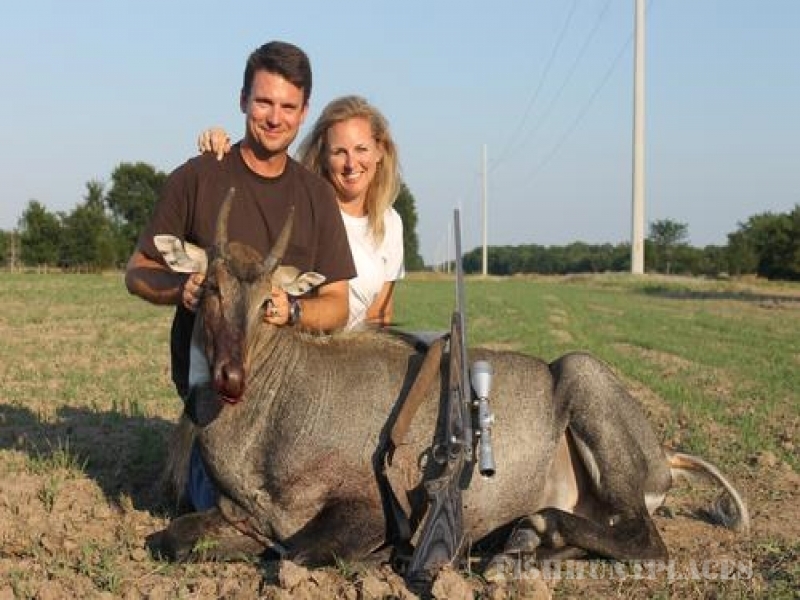 Every hunter knows that a successful hunt hinges on a well-placed shot, and the 10-2-4 Ranch is your well-placed hunting destination. 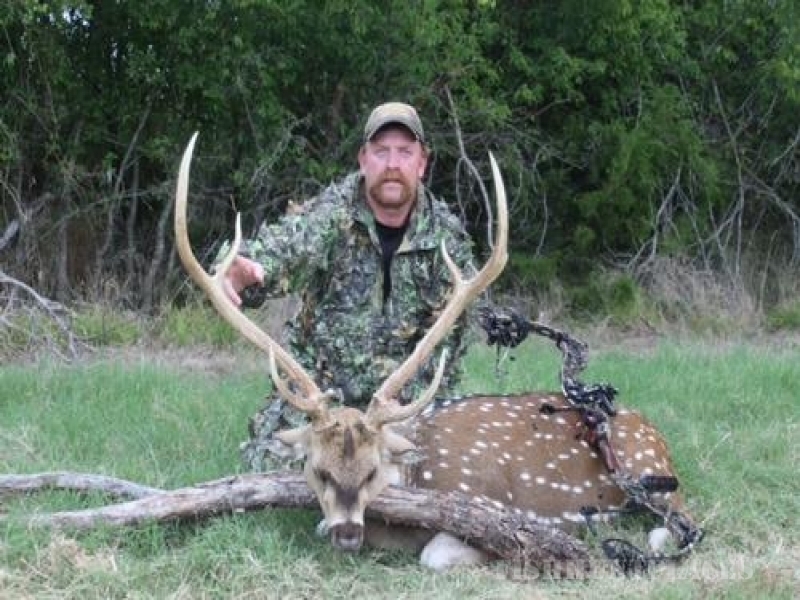 A 90-minute drive from Dallas, TX, this premium high-fence hunting destination is right in your back yard – no matter where you’re coming from. 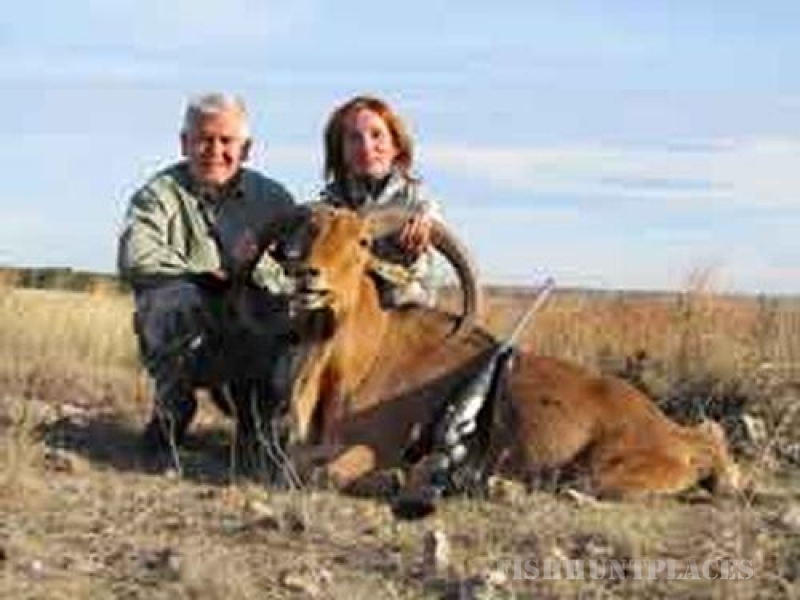 This first class, almost 2,000-acre ranch boasts some of the finest big game and bird hunting in Northern Texas. 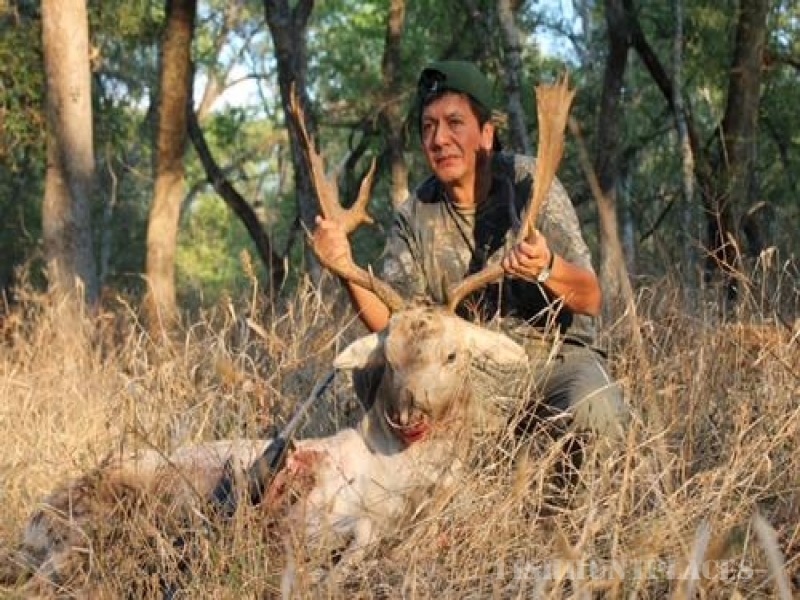 The 10-2-4 Ranch is specifically cultivated for the best of both worlds -- big game hunters delight in quality high-scoring whitetail bucks, while bird hunters revel in action-packed quick-flying quail, pheasant and chukar. 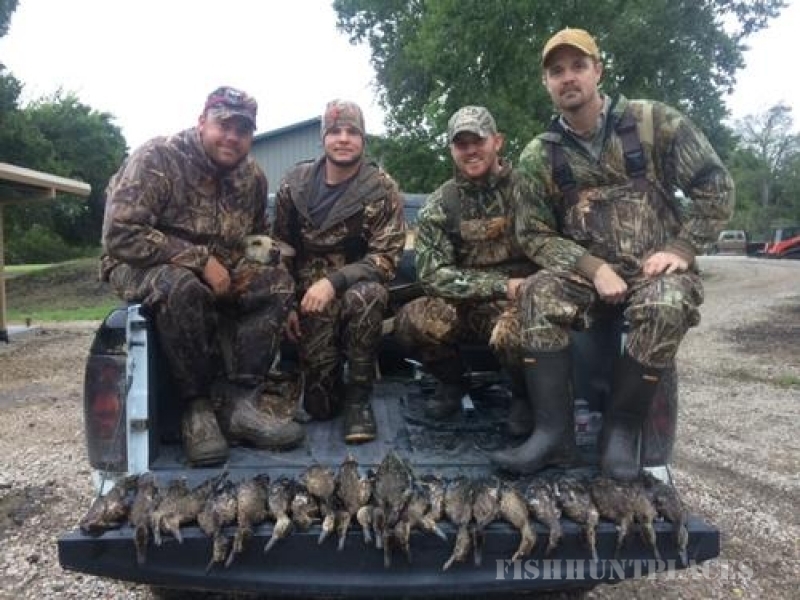 Professional, knowledgeable and personable staff assures you will have a successful and memorable hunting experience. At 10-2-4 Ranch, our goal is for you to harvest quality and quantity game while relaxing in the down time with fabulous food and well-appointed private rooms. Our 11,000-square-foot main lodge offers quiet corners to have coffee and take in the Texas horizon or gather in the dining hall to meet and share hunting stories with other hunters. You’re invited to sit by the massive stone fireplace and watch television or kick back on the screened-in porches overlooking the lake.